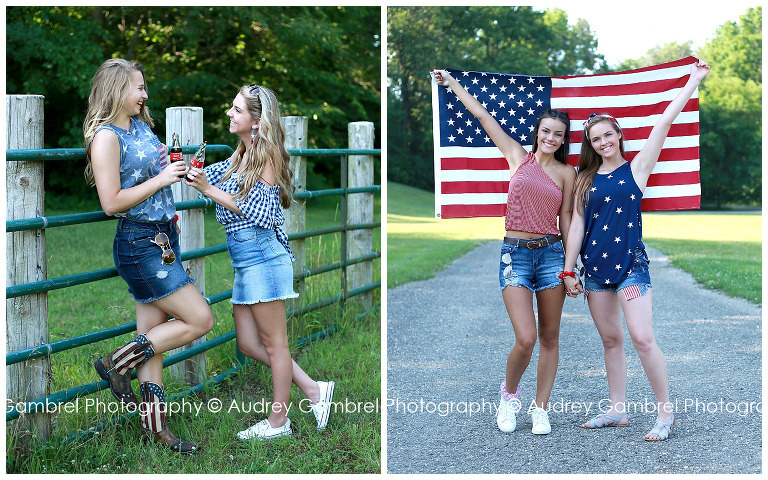 Being a high school senior photographer, I absolutely love themed photo shoots! Having a themed shoot brings out my creative side…all the planning and styling, I love it all! 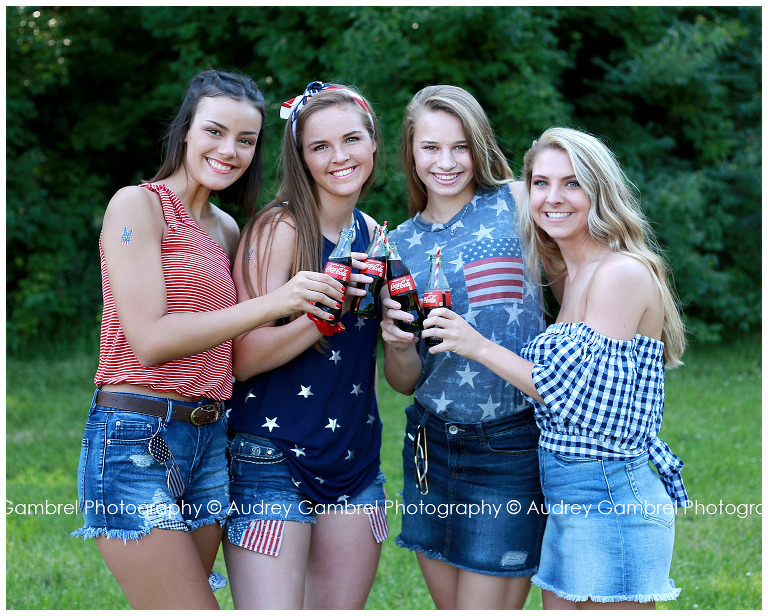 There is something totally magical about bringing my senior model team together, having fun and getting to be creative! The results are always amazing!